Today, the Commission published the updated EU textual proposal on regulatory cooperation, following the 9th round of negotiations for a Transatlantic Trade and Investment Partnership (TTIP). A leaked draft of what the European Union wants excluded from a new trade deal with the United States has been obtained by the BBC. 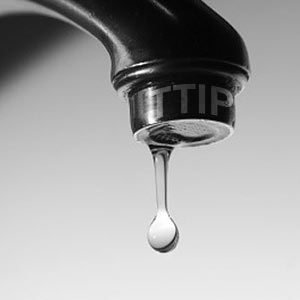 The European Commission today published a raft of texts setting out EU proposals for legal text in the Transatlantic Trade and Investment Partnership (TTIP) it is negotiating with the US.